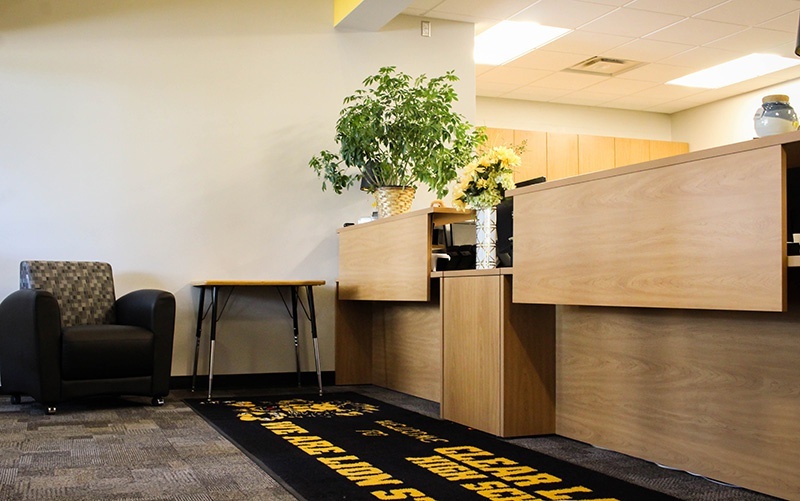 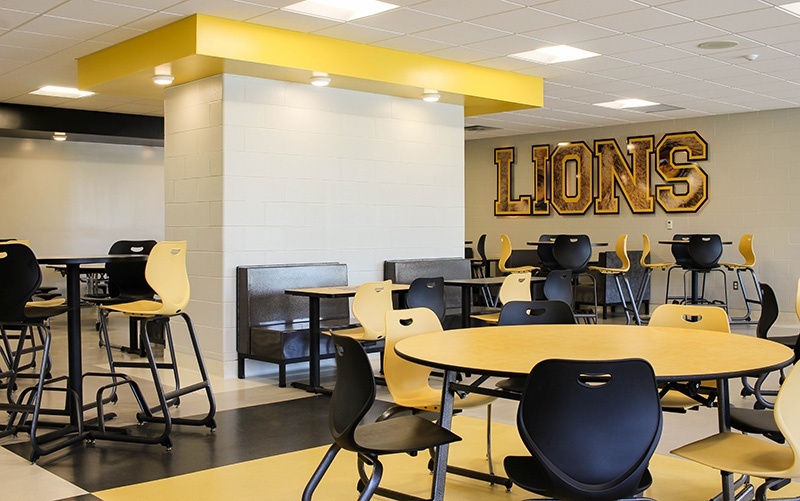 Clear Lake High School recently completed a remodel of many important parts of the school for increased efficiency and safety throughout. 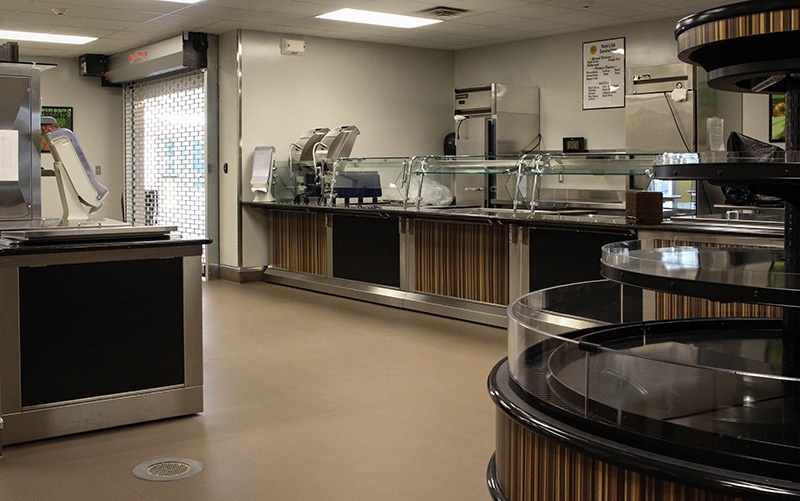 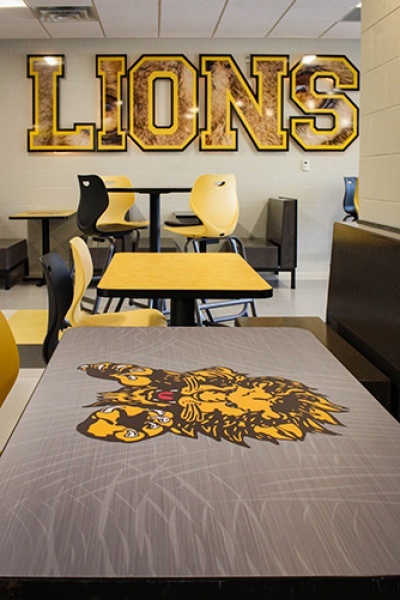 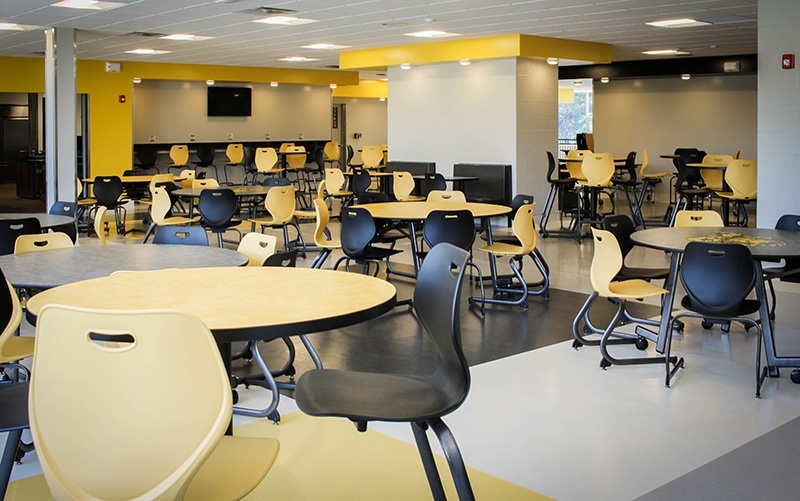 An expansion to their kitchen/cafeteria/commons area was needed to accommodate a new and efficient food serving area. 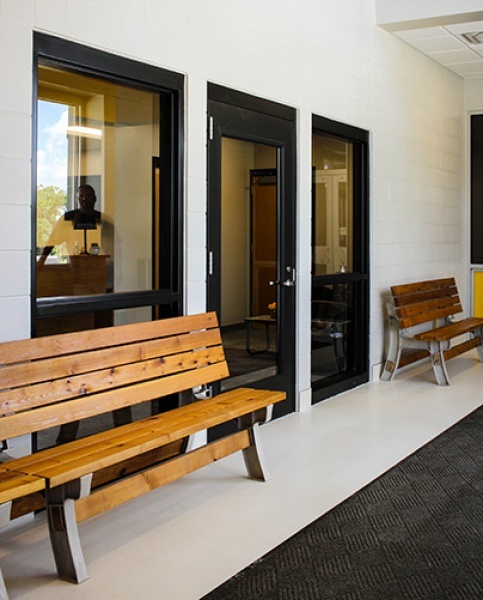 Administrative offices were relocated to the former courtyard to create a secured entry to the school, and exterior remodel to the main entrance include a snow melt system to improve pedestrian safety and decrease winter labor and ice slipping.